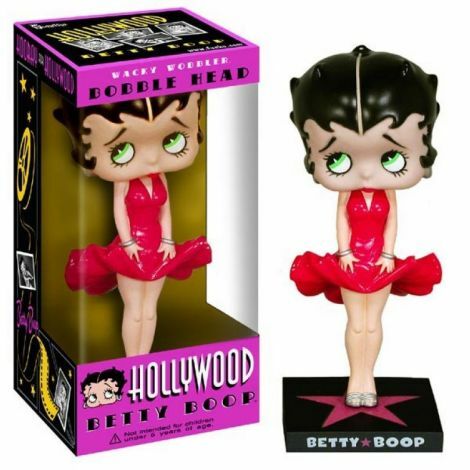 Want to throw a Hollywood themed party, but not sure what to buy? 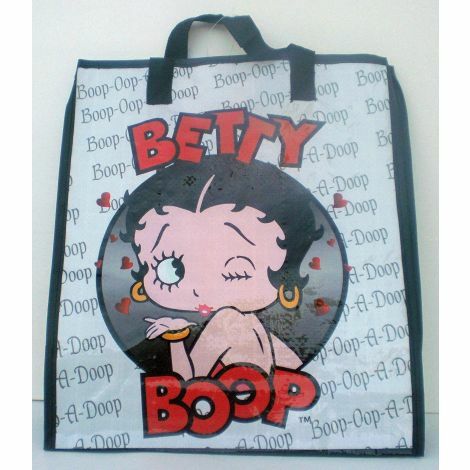 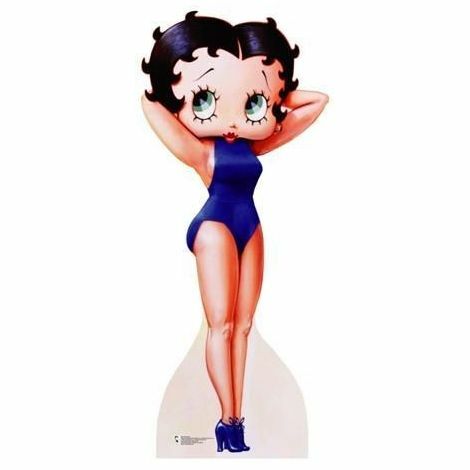 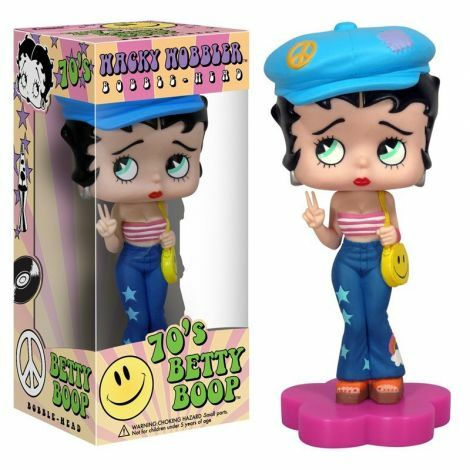 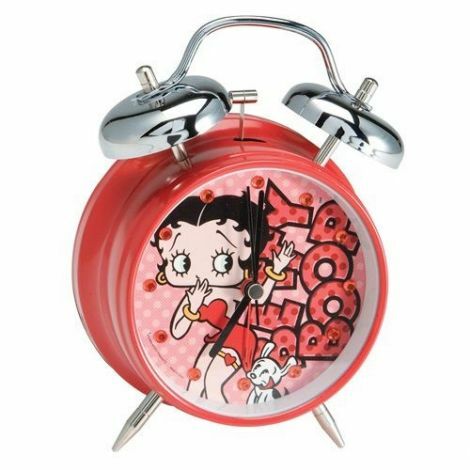 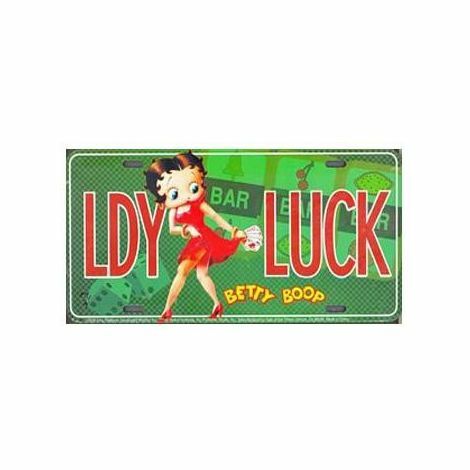 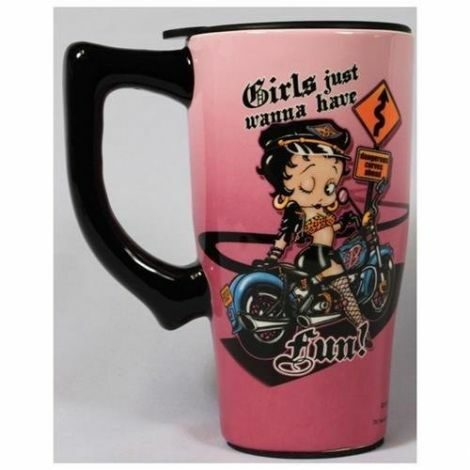 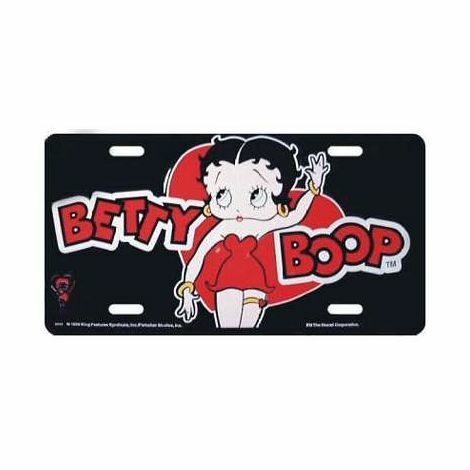 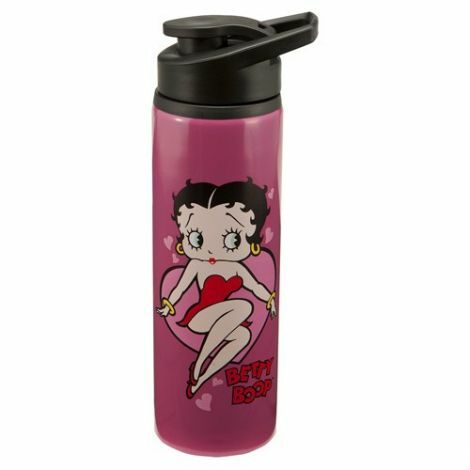 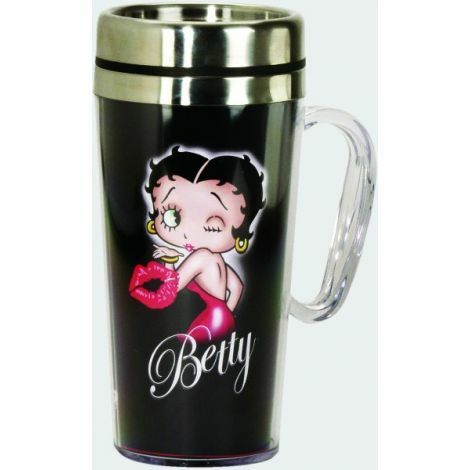 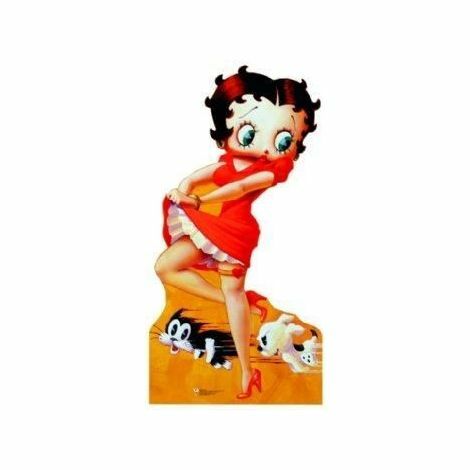 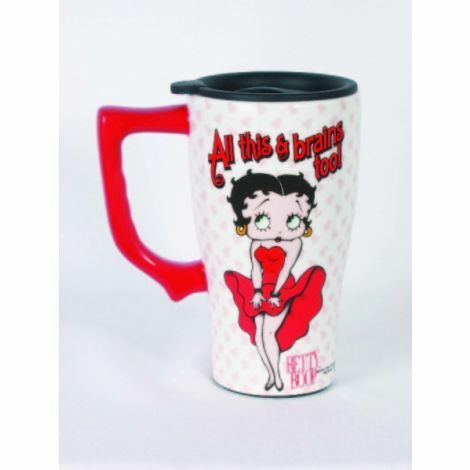 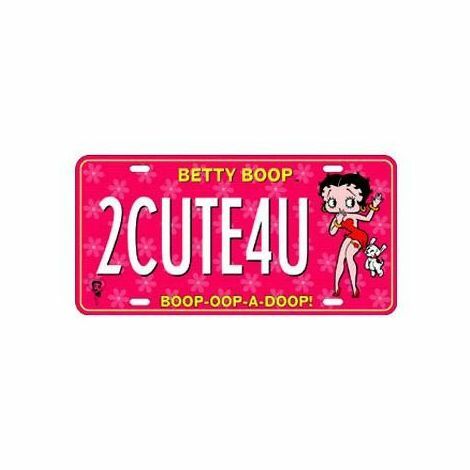 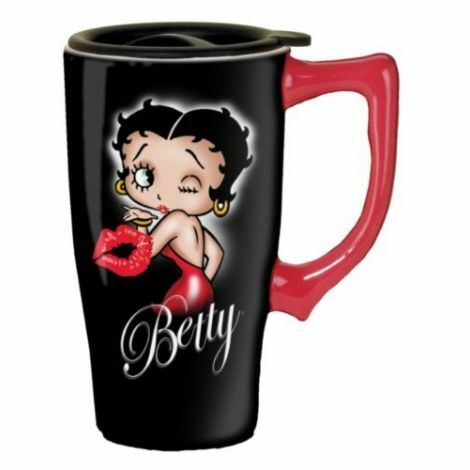 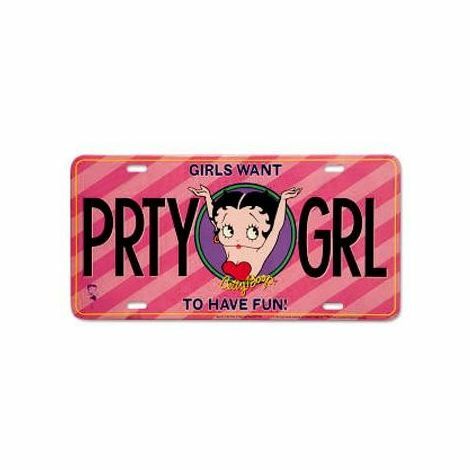 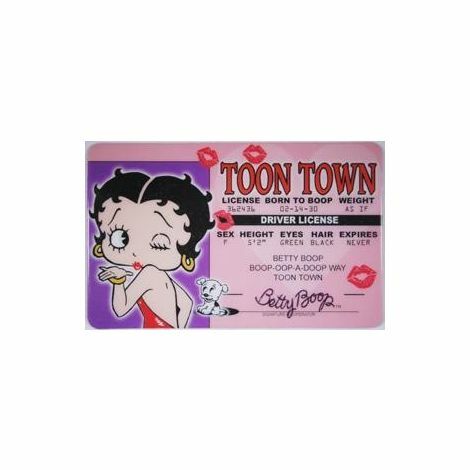 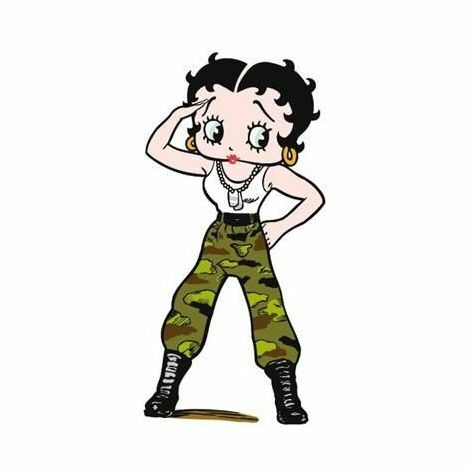 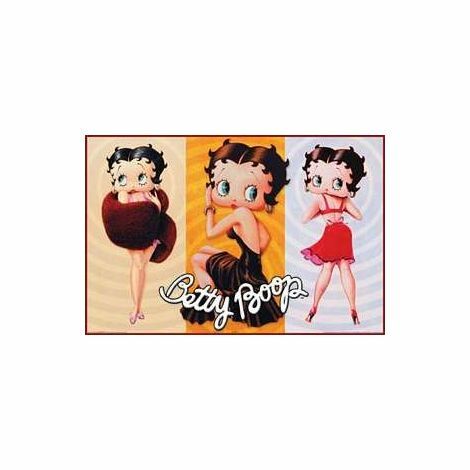 Check out our <Betty Boop> Product Categories. 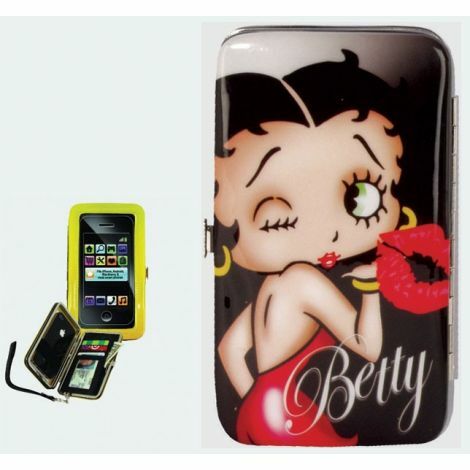 Visit our website.